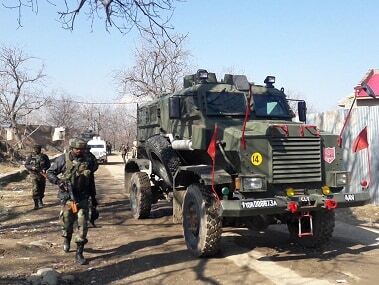 Encounter in Jammu and Kashmir's Pulwama LIVE updates: Mobile internet services were suspended on Saturday in most parts of Kashmir, including in Srinagar. 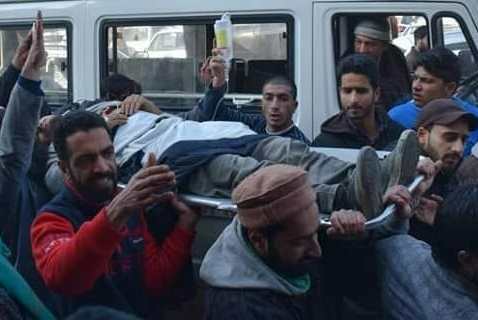 At least six civilians were killed in Jammu and Kashmir’s Pulwama, following protests and clashes during an encounter in the area. 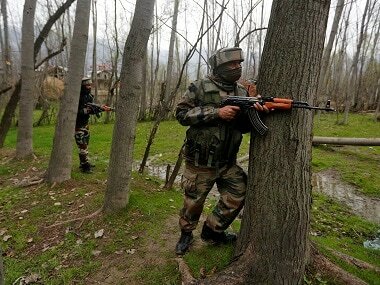 The army managed to kill three Hizbul Mujahideen terrorists, including one Zahoor Thokar, an ex-Indian Army personnel who joined militancy last year.